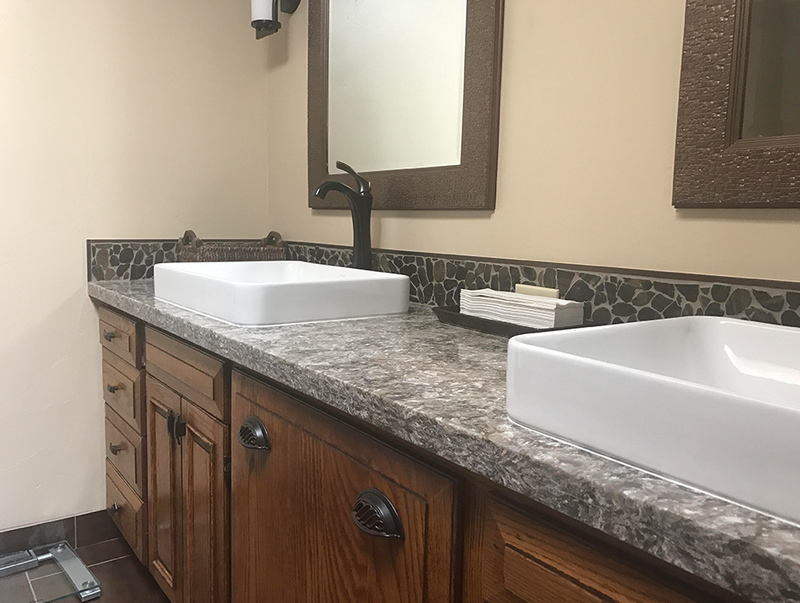 We fabricate residential counter tops to fit your specific needs. 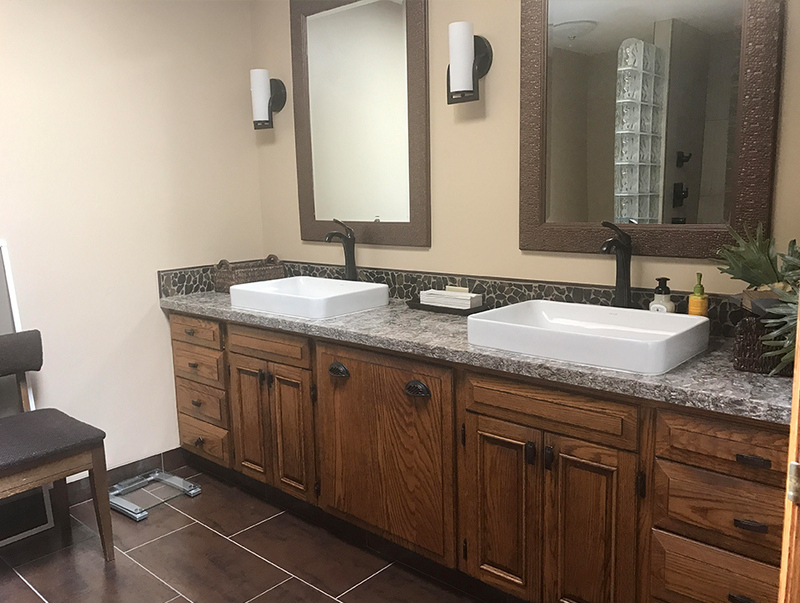 Whether manufactured stone or acrylic we will give you the counter tops you can be proud of. One of our sales staff will meet with you and go over our samples. iCAD, Inc. prides itself on using only the best in stone and acrylic products. Once we have worked with you on design we will send an estimate for approval. When the estimate is signed, we will work quickly to get you the counter tops you can be proud of. Most residential projects can be fabricated and installed within 10 days.